Happy National Grilled Cheese day! 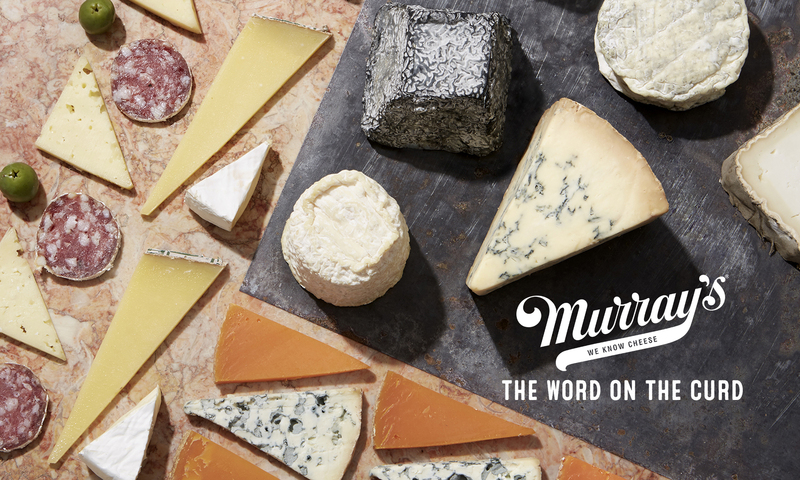 This is the Holiest of Holy cheese holidays, naturally we take it very seriously at Murray’s. The history of the modern grilled cheese sandwich is scattered through American, and global history. While we cannot pinpoint the first grilled cheese sandwich, incarnations have existed since at least the early 20th century. Often called “melted cheese” sandwiches, recipes proliferated the American cookbook scene, however it was not until mass produced pre sliced bread, and the development of Kraft sliced cheese that the grilled cheese sandwich really infiltrated the American food lexicon. The great depression, as well as the continued American desire for fast and easy food led for melted bread sandwiches to become increasingly popular, so much that in 1949 James Beard published a recipe for a Toasted Cheese Sandwich. And now we need your help creating the next big grilled cheese sensation. Murray’s Melts is working on a spring menu, and your recipe could be on it. Through April 14th (just 2 more days!) 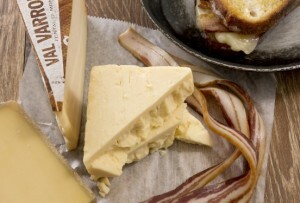 make sure to post your favorite grilled cheese recipe on our Facebook page, or email them to leo@murrayscheese.com. Full details can be found at www.Murrayscheese.com/makeourmelt. Want to make a killer grilled cheese at home, but don’t have all of the supplies? Order one of our Murray’s Melts Packs, and get everything you need delivered right to your door! Whatever you do, just make sure to celebrate Grilled Cheese Month in style.